Miron Construction Co., Inc. recently welcomed Karissa Westfall to its Wausau office. In her role as a reception professional, Westfall works with Miron team members to deliver advanced administrative support and office management functions. 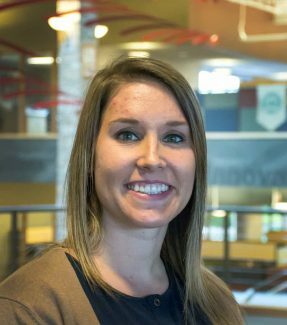 Westfall brings eight years of administrative experience to her role and is currently pursuing her degree in business management from the Upper Iowa University – Wausau Center.